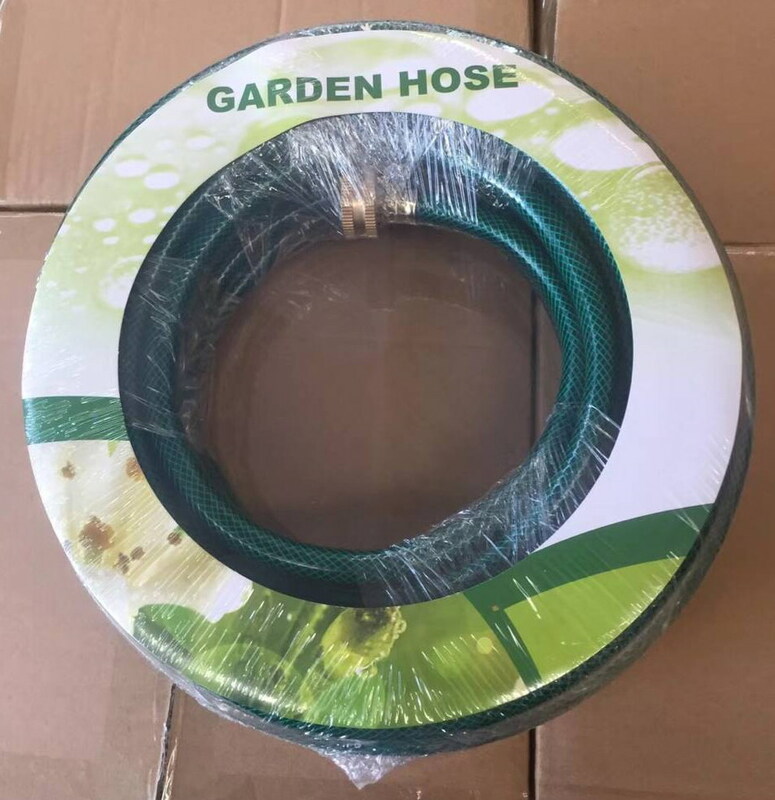 Widely used in garden irrigation, home cleaning, as the diameter increases, water flow is more adequate, especially suitable for plant and community use. 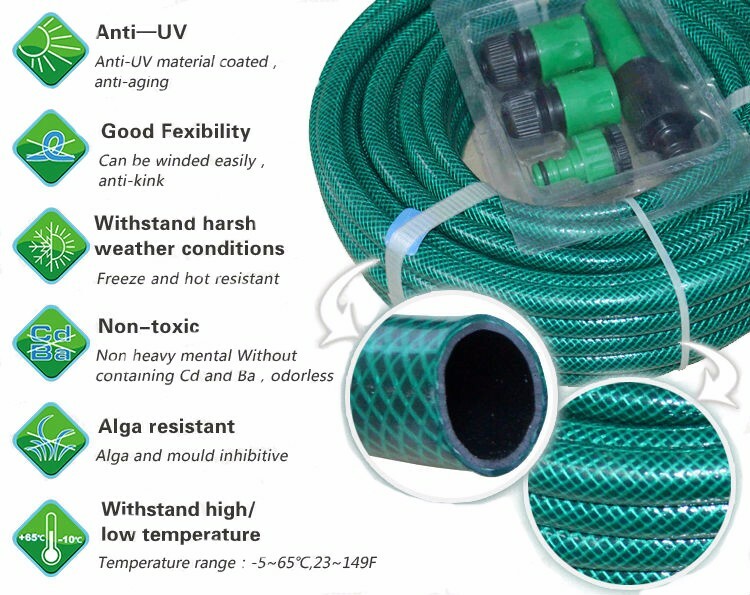 The product is light, wear-resisting, soft and cold weather and good performance, bright color. 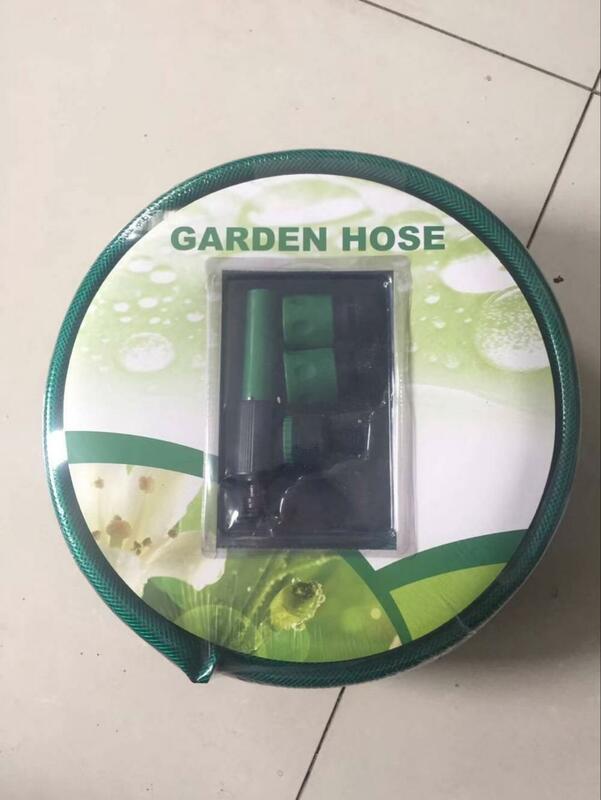 It can be in the -5℃~+65℃ environment. 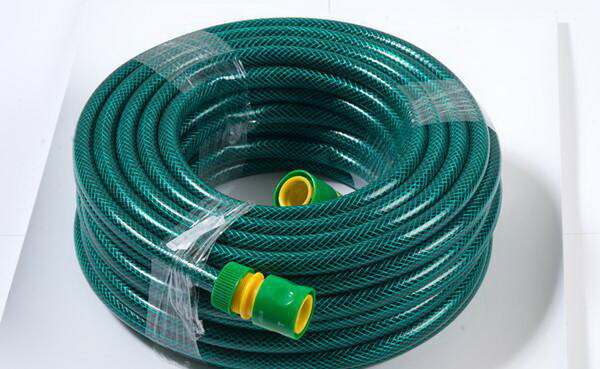 Looking for ideal PVC Garden Hose Manufacturer & supplier ? We have a wide selection at great prices to help you get creative. 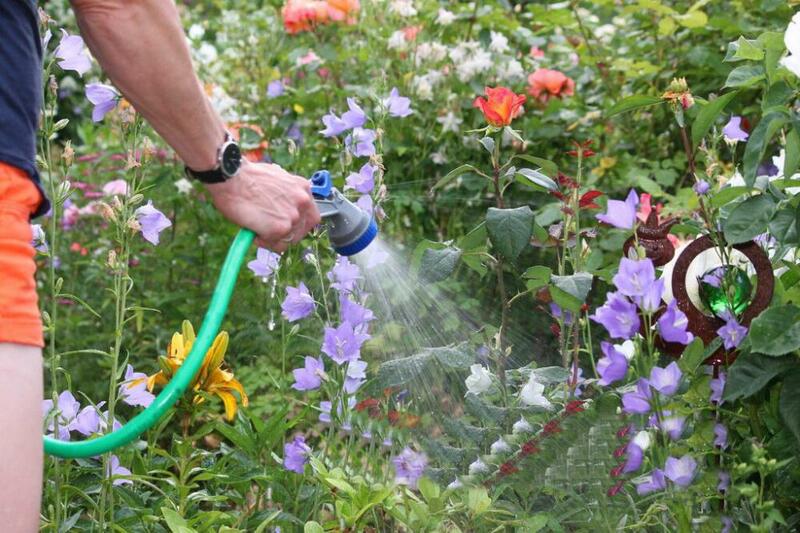 All the Garden Irrigation are quality guaranteed. We are China Origin Factory of Home Cleaning. If you have any question, please feel free to contact us.